In early 2014, Longwoods Publishing convened a roundtable discussion on the subject of patient safety to get the perspectives of some of the leading healthcare organizations across Canada. This paper provides an overview of some key changes in the past decade across Canada in the policy, programs and governance and leadership developed to support safer healthcare. 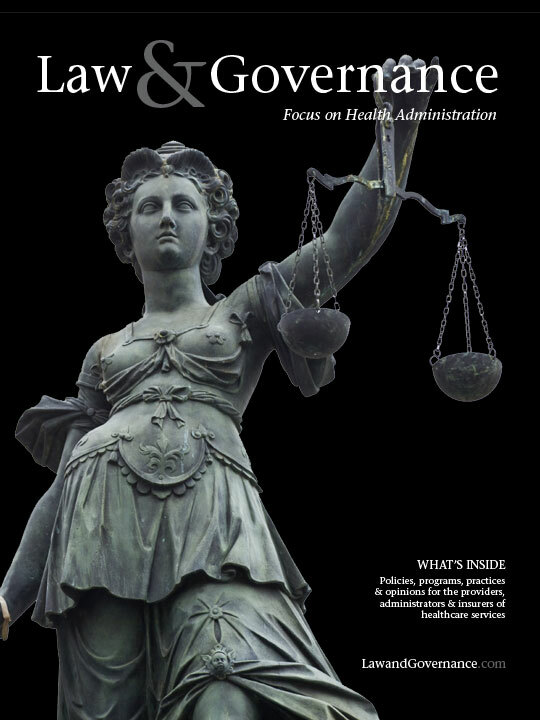 This commentary describes how the new organizational structures have challenged the traditional centralized accountability structures by creating a more dispersed system of governance for local health­care commissioners. The authors introduce the Community Ethics Network (CEN), a replicable network of home and community care agencies in the Greater Toronto Area. The author describes findings from research conducted into culturally safe practices for communicating personal health information services related to a provincial integrated electronic health record.